Side a – side b: knit fabric cover with treatment that protects against un pleasant odours and releases a pleasant perfume of cleanliness. 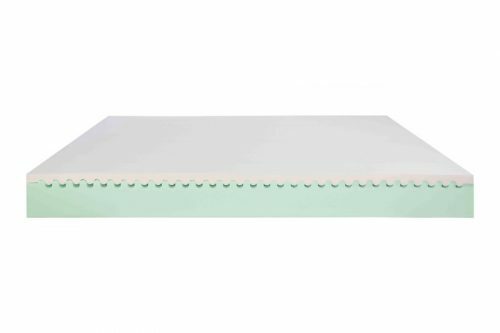 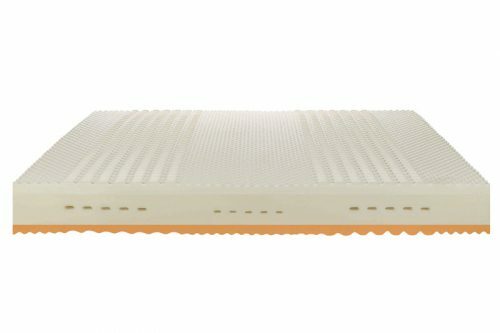 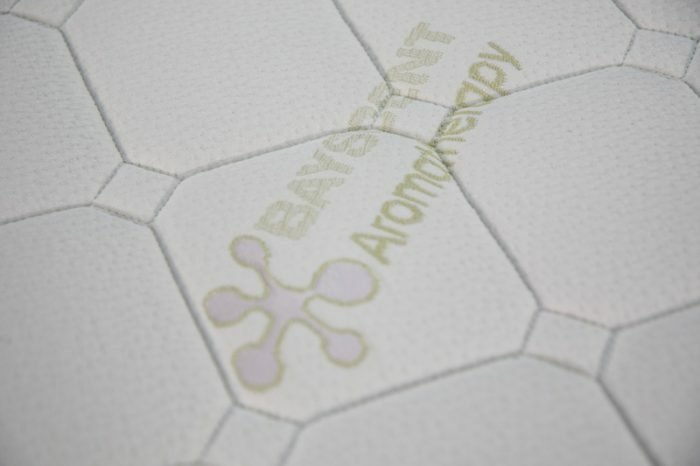 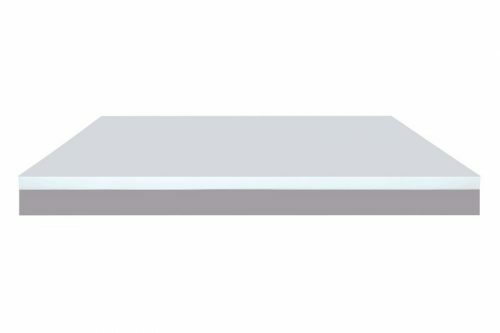 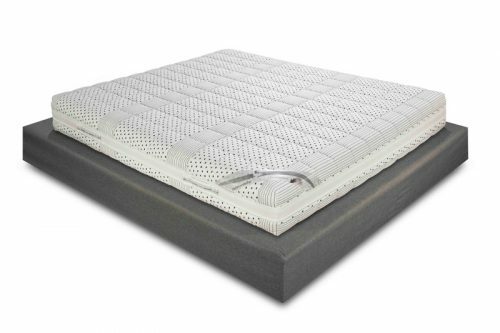 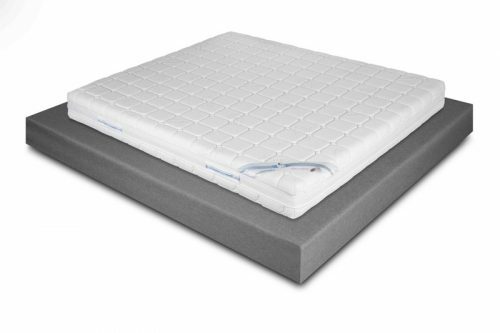 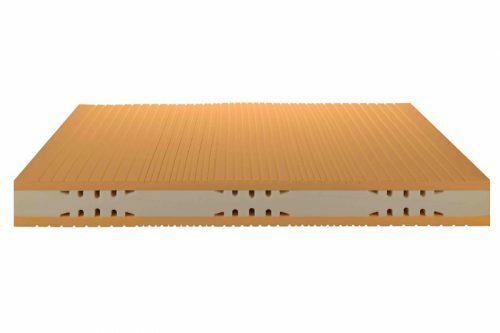 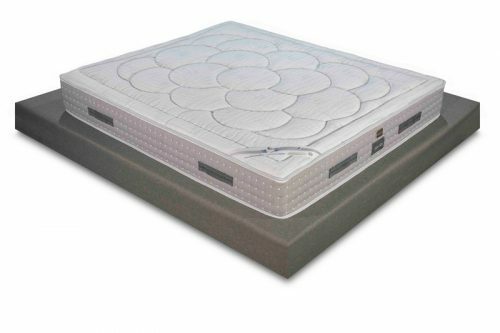 The mattress border is of air space fabric for maximum breathability and perfect ventilation. Side a: 100% hypoallergenic fibre. 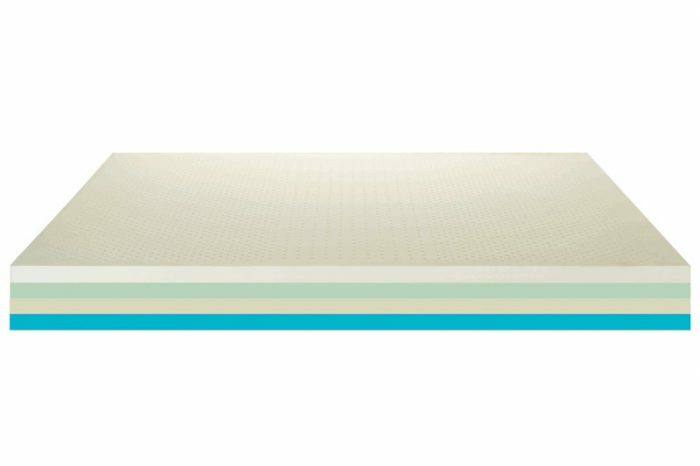 Side b: 100% hypoallergenic fibre.